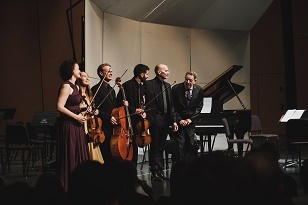 In celebration of over twenty years of collaboration between pianist Paul Barnes and composer Philip Glass, the Hixson-Lied College of Fine and Performing Arts at the University of Nebraska-Lincoln commissioned Glass to write his first piano quintet which was premiered by Barnes and the Chiara Quartet on April 17, 2018 at the Lied Center for Performing Arts on the campus of the University of Nebraska-Lincoln. 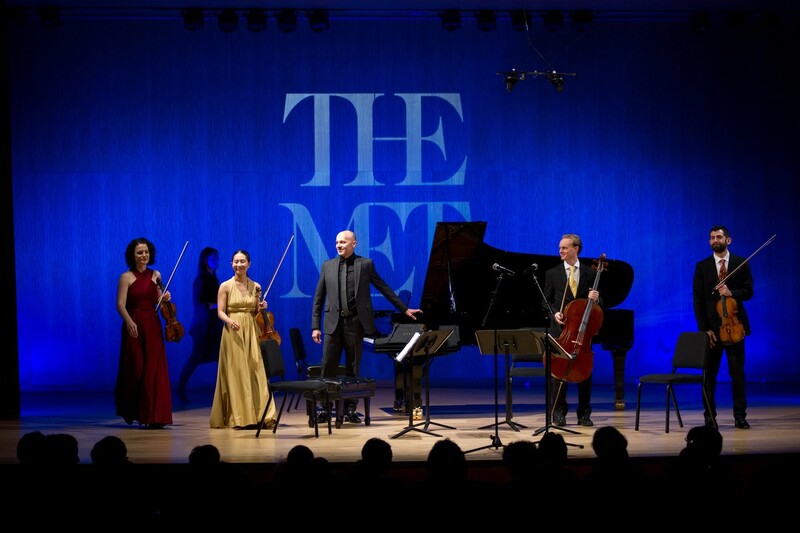 Glass was present for this world-premiere performance. 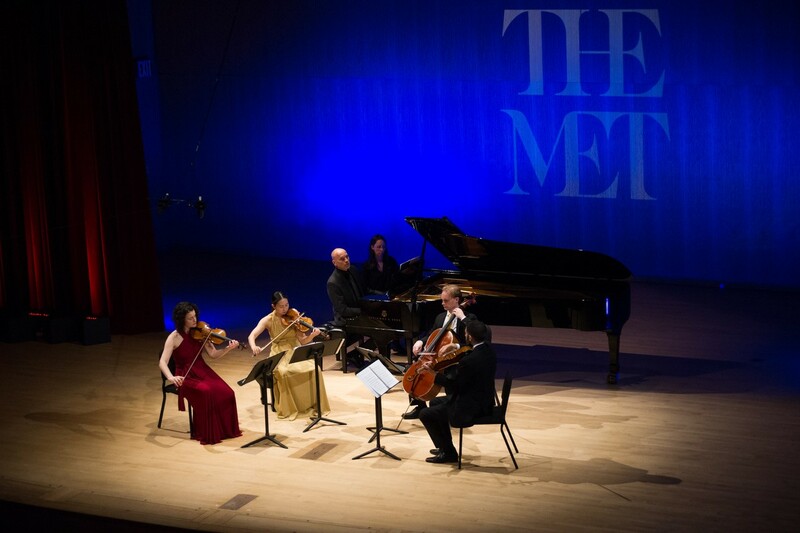 Based on their mutual love of ancient chant traditions, Glass based the second movement of the new piano quintet on a byzantine hymn for the Annunciation. Barnes has collaborated with Glass since they first met on a plane in March of 1995 and both share a love of ancient chant traditions. 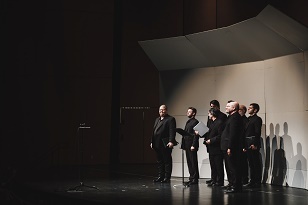 In addition to the premiere of the piano quintet, Portland-based Cappella Romana performed traditional byzantine chant upon which the piano quintet is based. 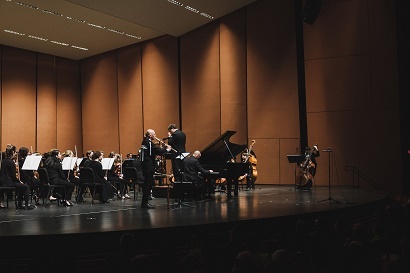 The evening concluded with a performance of Philip Glass's monumental Piano Concerto No.2 "After Lewis and Clark" with Barnes, Native American flutist Ron Warren, and the UNL Symphony Orchestra under the direction of Tyler White. 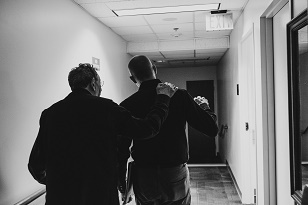 One of my very first conversations with Philip Glass soon after we met in the mid 90's explored the musical and spiritual intersection of Buddhist and Eastern Christian byzantine chant. 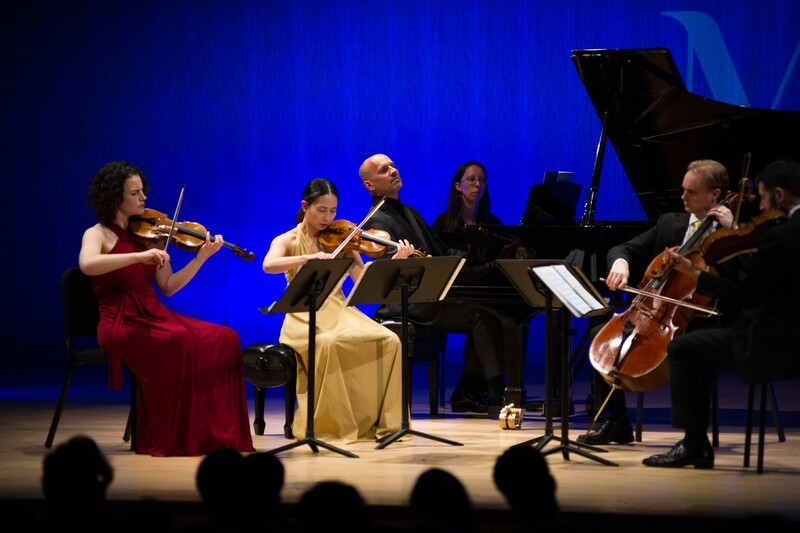 This mutual interest has culminated in Glass's latest composition, the Piano Quintet "Annunciation." I also serve as head chanter of Annunciation Greek Orthodox Church in Lincoln, Nebraska and sang the beautiful byzantine communion hymn of the Annunciation for Glass in January of 2017. Glass then agreed to base his first piano quintet on this melody and to title the work "Annunciation." The text of the hymn comes from Psalm 133:13, "The Lord has chosen Zion, he has desired her for his dwelling place." The work is in two parts. The Part One opens with a meditative chromatic chord progression which eventually leads to the first entrance of the chant first stated in the piano. Glass develops this beautiful theme as it is shared by the various members of the quintet culminating in an opulent neo-romantic closing section recapping the introductory chromatic chord progression. A partial restatement of the theme ends the movement with a brooding D minor coda. Part Two is a poignant musical meditation on Part One revealing Glass's innate ability to connect the transcendental ethos of the original chant with his own spacious approach to musical time. A particularly expressive section features the piano in soaring sparse octave melody over undulating eighth notes in the violin and cello. The work ends with an increasingly energetic and ecstatic 7/8 coda based on the opening chant transformed into scale passages that ascend and dissipate into a pianissimo chromatic flourish evocative of incense rising. 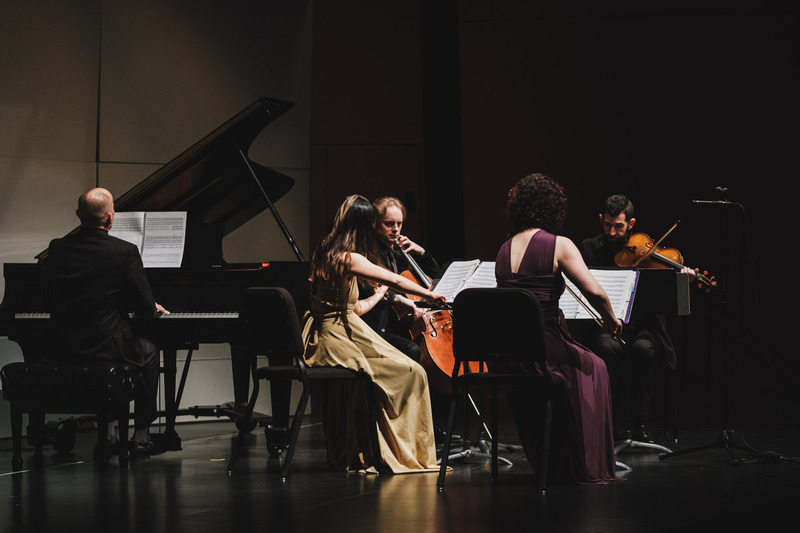 Funding for the commission of the Annunciation Piano Quintet was provided by the Pearle Francis Finigan Foundation, Mike & Amber Kutayli, Rhonda Seacrest, and the Hixson-Lied College of Fine and Performing Arts at the University of Nebraska. 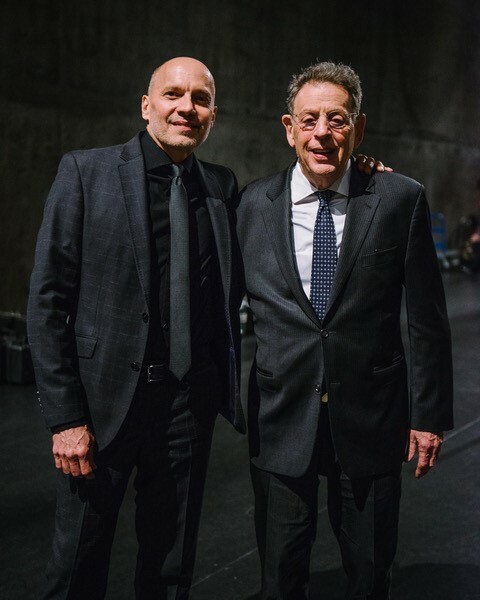 Reviews and impressions from the world premiere performance of Philip Glass's Piano Quintet "Annunciation"